For the first time in history, Croatia received more than 100 medals at the Decanter World Wine Awards 2017. From being the surprise winner of 2016 with only one Platinum best in the category wine, seems like high quality wines coming from Croatia are no longer a surprise! Croatian Istria dominated the top wines at the Decanter World Wine Awards 2017. Out of 7 Platinum and Gold medal-winning wines from Croatia, 4 go to Istria. 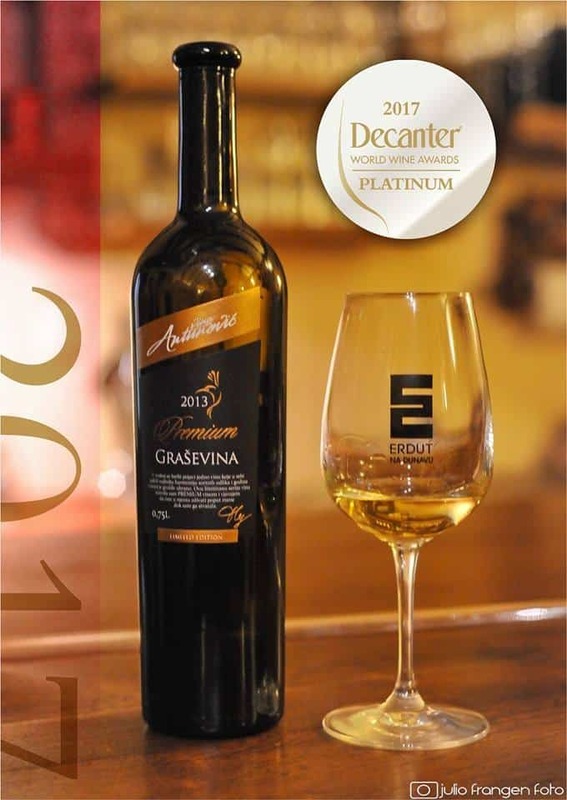 Platinum Medal for best red Croatian wine goes to Benvenuti Teran 2013. “Chocolate and red cherries, as well as ripe dark fruits on the nose. Rich, full bodied and bursting with weighty fruit. Chocolatey texture, leaving a hint of spice on a long lingering finish”, is how the wine was described by the judges of the DWWA 2017. This is not the only medal for the Benvenuti winery. 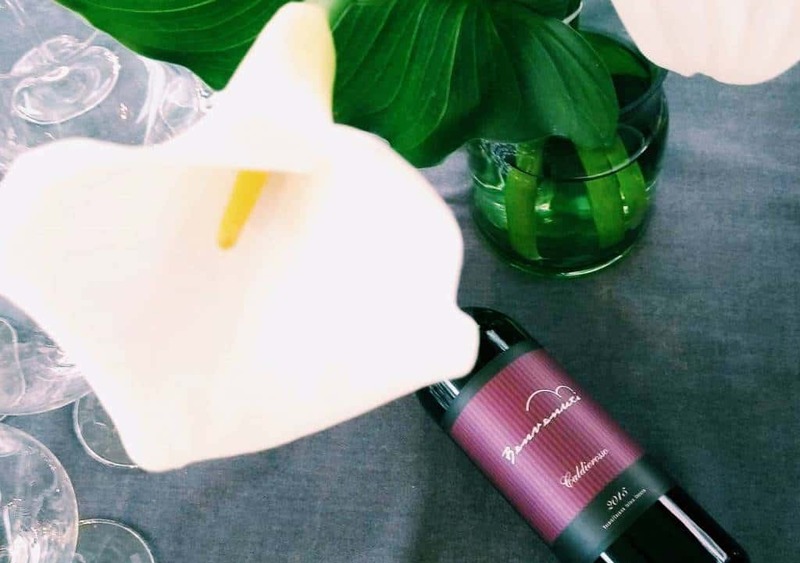 The silver medal was awarded for their Caldierosso blend 2015 made out of Teran, Nebbiolo, Tempranillo and Merlot and the Bronze medal was awarded for Benvenuti young, crisp and fresh Malvasia Istriana 2016. The Benvenuti brothers are making really serious, award winning wines and keen on exploring what other varieties can be successfully grown on Istrian terroir. They were the first that planted Italian Nebbiolo and the Spanish Tempranillo in 2010, and with the first vintage of Caldirooso 2015, they immediately received recognition on the international market. 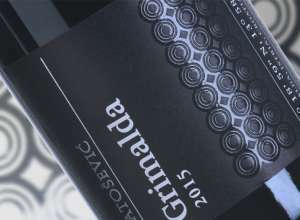 Croatia proved to be the premium wine region for Graševina – the queen of the continental vineyards. It was the most successful wine at the Decanter World Wine Awards 2017. with the total of 2 Platinum medal-winning wines! The best Croatian white wine comes from Croatian Podunavlje, and winemaker JasnaAntunović Turk – Premium Graševina 2013. 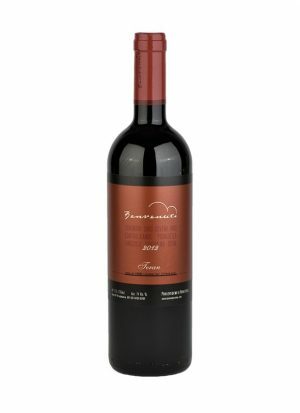 The Decanter judges rated it as an outstanding wine: “Petrol, honey and quince nose. Mosaic of luscious flavours zip across the palate with pronounced mango, papaya and lime. Acidity adds structure to this beautifully complex wine. Lingering finish of subtle tobacco and honey”. The best Croatian sweet wine is also made out of Graševina! Thus, showing the versatile character of this variety, in making wines from sparkling to sweet. The best Croatian sweet wine is JakopićGraševina 2015. Referred to as exotic in fruit and very seductive, the wine showed impressive length and striking complexity. Never more Gold medals for Croatia! At the DWWA 2016, Croatia didn’t received any gold medal, but this year we count the total of 7 Gold medals for Croatian wines! With the two best in country white and sweet wine made out of Graševina, white wines seem to be at the top of Croatian wine making. With Graševina being the most planted grape variety overall in Croatia, the Malvasia Istriana follows as the second most planted. No surprise these two varieties dominated the medals for Croatia! Fakin La Prima Malvazija 2015 and Mario BenkoMalvazija 2016 are among gold medal-winning wines. In Istria, we have one more gold medal, for the sweet VinaFranjković, Luna d’OroMoscato 2015 made entirely from MuskatMomjanski. 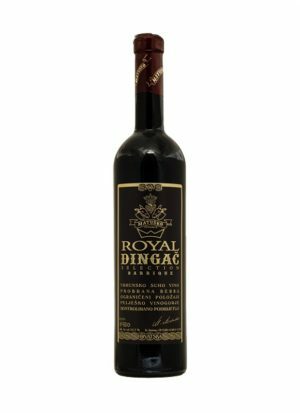 Producer Orahovica, from Slavonia, shined with its SilvanacZeleniJezerac 2015.
one of the most recognisable red varieties in Croatia missed the top of Croatian reds at the Decanter World Wine Awards, definitely led by Teran and Istria this year. Among the 35 Silver medals, one went to the Korta Katarina winery for Reuben’s Private Reserve 2009, an aged and matured 100 % Plavac Mali. Congratulations to all of the Silver medal-winning wines. Next medals for Plavac Mali are in the bronze category, Matuško Dingač Royal 2007., Badel 1862. 50 Degree Plavac Mali 2012. and Roso Winery Dingač 2013. Take a look at all the Croatian wines, winning the Bronze medal at the DWWA 2017. Decanter World Wine Awards (DWWA) is the world’s largest and most influential wine competition. Judged by the top wine experts from around the globe, the DWWA is trusted internationally for its rigorous judging process. 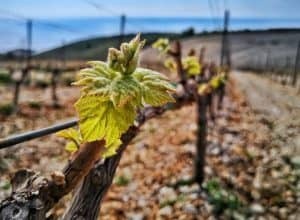 With over 100 medals this year to the Croatian wines, Croatia rises significantly in terms of quality and recognisability on the international market. Moving fast forward to being the country you think of, when in search for new, premium wines!